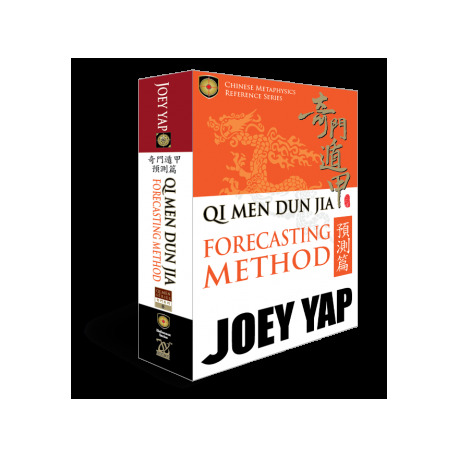 Qi Men Dun Jia Forecasting Methods - Wealth and Life Pursuits (Book 1) is a practical and easy-to-use reference book on utilising the ancient art of Qi Men for divination or forecasting. 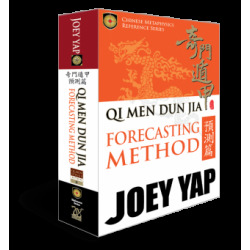 In this first instalment on forecasting methods, learn how to divine subjects related to a person’s prospects in pursuit of his or her calling and fortune in life. 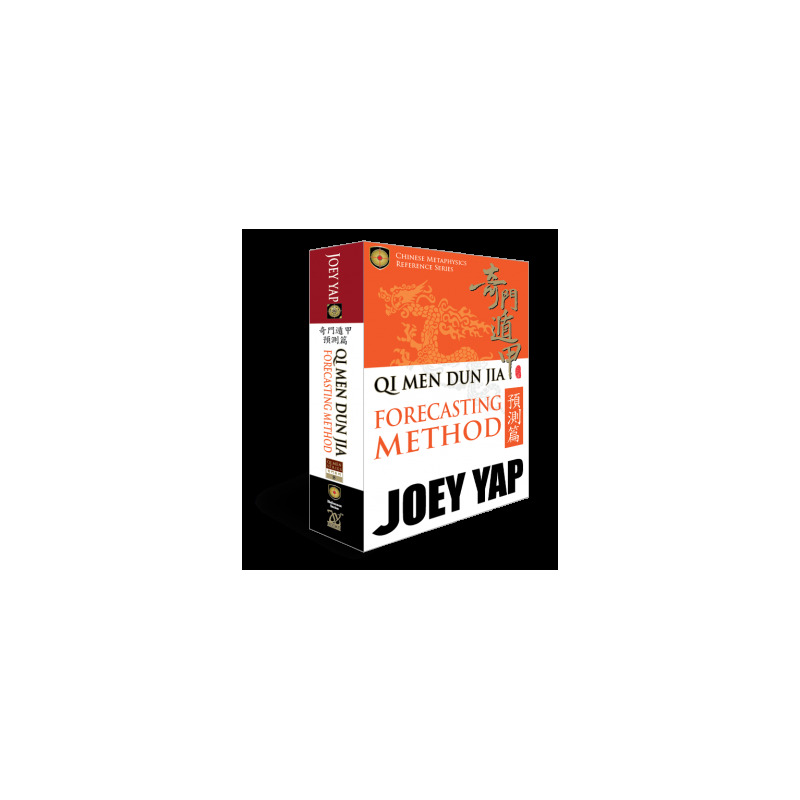 A compilation of various scenarios for forecasting investment endeavours, current luck status, buying and selling of property, promotion prospects, the outcome of debt collection, examination results to the welfare of a person travelling abroad. 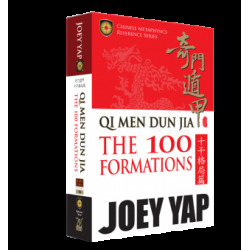 Get to know your fundamentals to Qi Men in this integral section on Qi Men history, methodologies and applications. Obtain a general outlook of a person’s life, present luck status, as well as important life events. 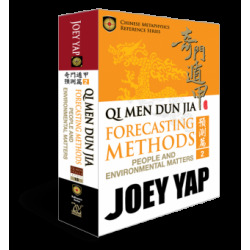 Forecast a variety of matters related to finance, business and investment. Investigate the probability of getting a job, the outcome of a career path, as well as the prospects of receiving a promotion. 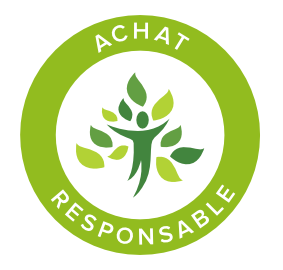 Produce forecasts on matters relating education, examination and even competitions.